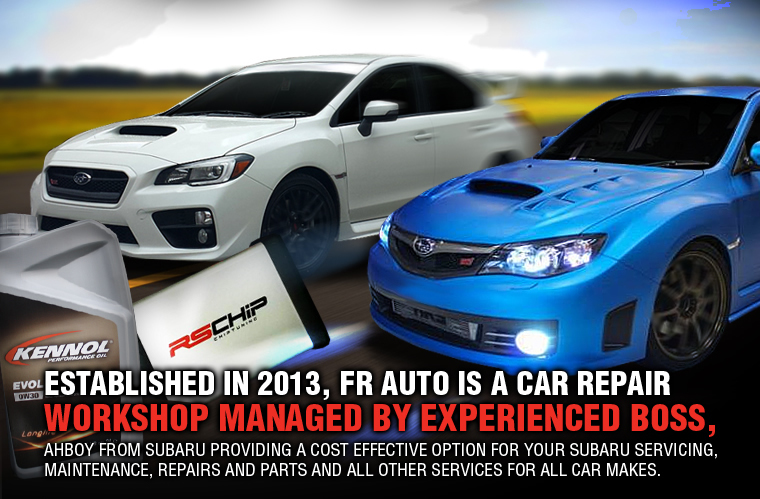 Established in 2013, FR Auto is a car repair workshop managed by experience boss, Ahboy from Subaru, providing a cost effective option for your Subaru servicing, maintenance, repairs and parts as well as all other services for all car makes. 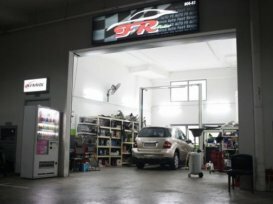 They have solved many problems that other well-known workshops could not and spotted even before further damage is done. FR Auto is always willing to go the extra mile and put their customers on first. Was introduced via the forum and been going back to them for servicing and repairs since. Trustworthy and humble boss (Ah Boy), always willing to share his opinions. 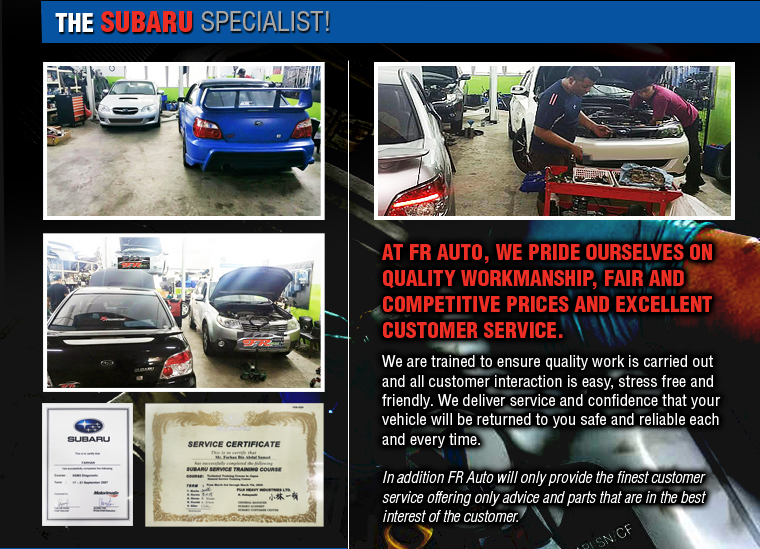 patronise farhan and his crew to troubleshoot on some defects of my car and i all got was excellent service. good work ! FR auto has the best mechanic "Boy". He solved many problems that other well-known workshops couldn't and spotted problems even before further damage is done.